We’re looking back at 2015 and the eLearning content that was added to the site during the year. In our second rewind, we take a look at the role of social media in the war for procurement talent. The ‘War for Talent’ has been a major topic in 2015, with organisations looking at the ways they can attract and retain the best talent. 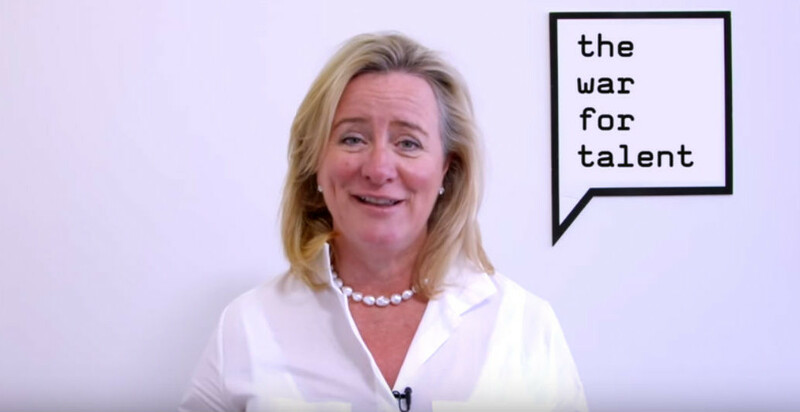 In this video, Tania Seary talks about how procurement can leverage social media in order to reach the right audiences and attract the right people. Although the focus here is on millennial talent, it’s sure to be useful for recruitment for any person in or new to the procurement profession.